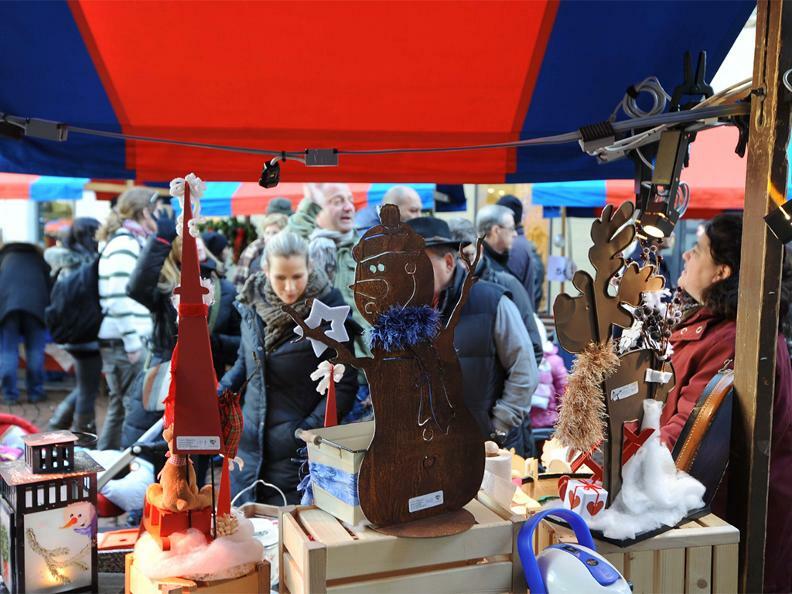 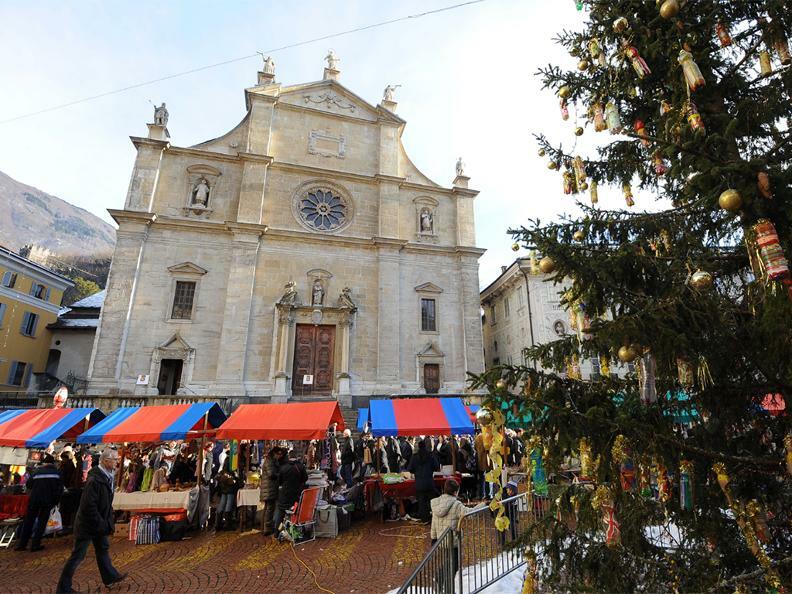 On the last two Sundays before Christmas, Bellinzona’s historic centre and the lower part of Viale Stazione are animated by a traditional Christmas market organised by the Società Commercianti Bellinzona. 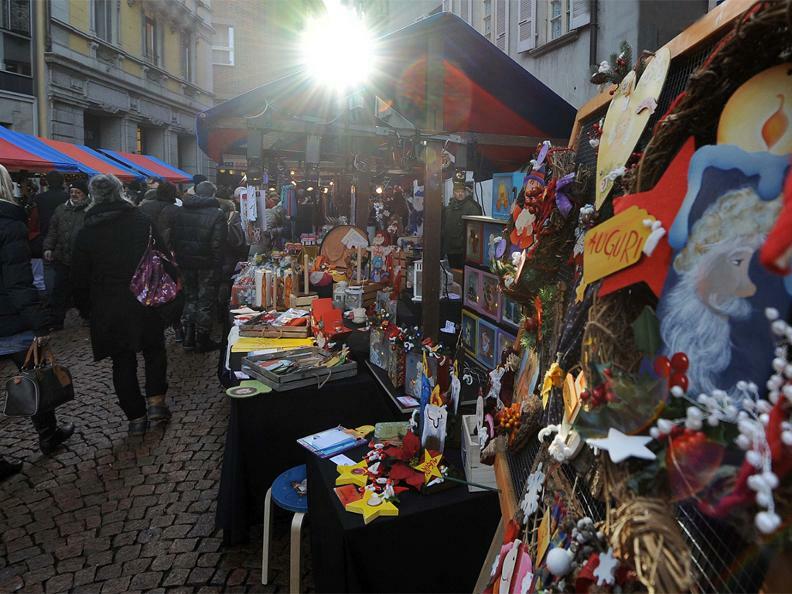 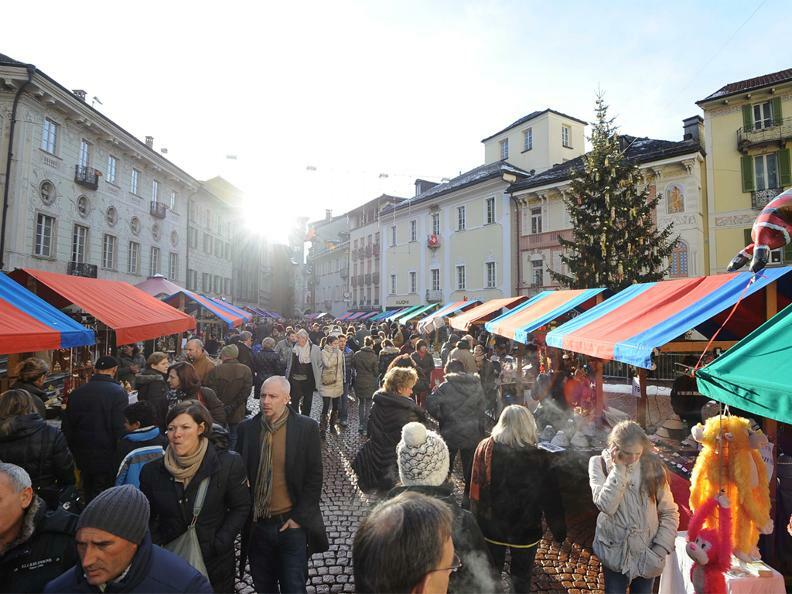 The long-standing market currently has nearly 200 stalls with Christmas gifts and products, gourmet food, local produce and handicrafts. 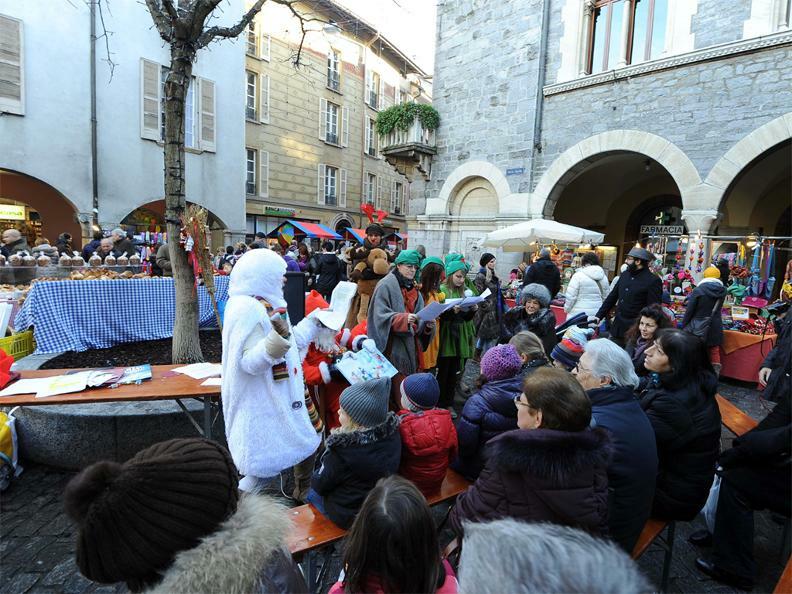 The typical musical entertainment creates the right atmosphere for a pleasant day spent immersed in the festive atmosphere at Bellinzona.